The end of the partial federal government shutdown boosted monthly hiring figures across Central Oregon. However, when taking into account the temporary disruption, the employment situation remained little changed over the first two months of 2019. In Jefferson County, the unemployment rate was largely unchanged at 6.0 percent in February, it was 5.9 percent in January. The rate was 5.7 percent this time last year. Jefferson County added 100 jobs in February, much stronger gains than typically expected this time of year. The rate of over-the-year job growth was up slightly in February to 4.2 percent (up 270 jobs). Job gains continue to be concentrated in manufacturing (up 90 jobs). There were also notable job gains in leisure and hospitality (up 60 jobs) and professional and business services (up 50 jobs). 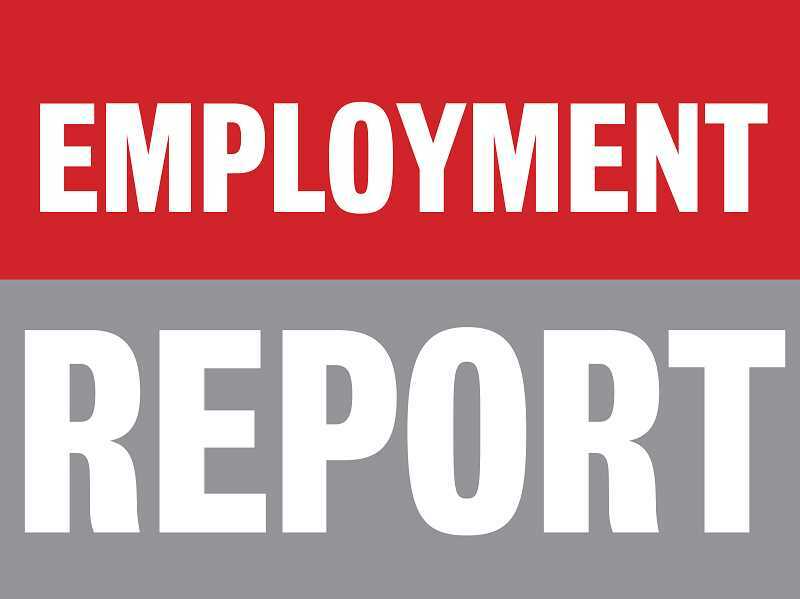 Crook County's unemployment rate was unchanged in February at 6.3 percent. The rate is essentially unchanged from this time last year, when it was 6.2 percent. Crook County added 50 jobs in February, fairly typical hiring this time of year. Total nonfarm employment was up 2.3 percent from February 2018 (up 130 jobs). The largest gains were in local government (up 50 jobs), followed by professional and business services and health services, which each added 30 jobs from last year. There were no significant job losses over the past year. In the Bend-Redmond municipal service area of Deschutes County, the unemployment rate was 4.5 percent in February, a statistically significant decrease from 4.8 percent in January. The rate is largely unchanged from last February when it was 4.2 percent. Deschutes County added 550 jobs in February, strong seasonal hiring for this time of year. Total nonfarm employment is up by 3.6 percent (up 2,960 jobs) from February 2018. The largest job gains were in professional and business services, which added 710 jobs over the past year. The fastest rate of job growth was in manufacturing, which expanded by just under 10 percent (up 540 jobs). No private industry sector lost jobs over the past year.